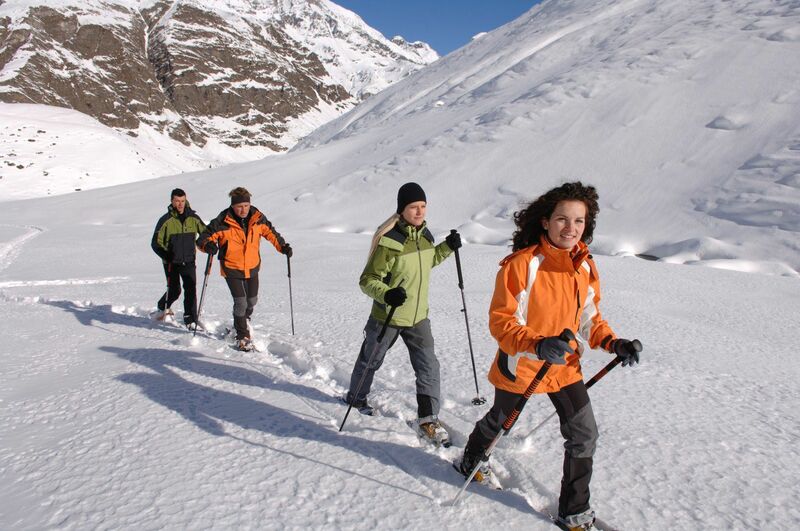 Snowshoe hikers will find a vast network of well-marked hiking routes, mountain trails and secluded tracks in Venosta Valley, many of which offer a spectacular view of the mountain range from the Ortler group, Sesvenna and the Oetztal Alps all the way to the Dolomites. Snowshoe hiking in the Venosta Valley mountains is a winter activity that can be enjoyed by friends, families and groups. There are also challenging tours for visitors who wish to experience true high-Alpine nature adventures. With snowshoes, one can experience winter in its most original form, hiking through unspoiled forests, breathing in fresh air, and enjoying the clear view over the mountains. Along the way there are many opportunities for taking breaks, including mountain huts like the Schliniger Alm Alpine pasture, the Lyfi Alm mountain hut in Val Martello or the Melager Alm mountain hut in Vallelunga/Langtaufers at the Melago circuit. Snowshoe hiking with a view over the Malles Heath. 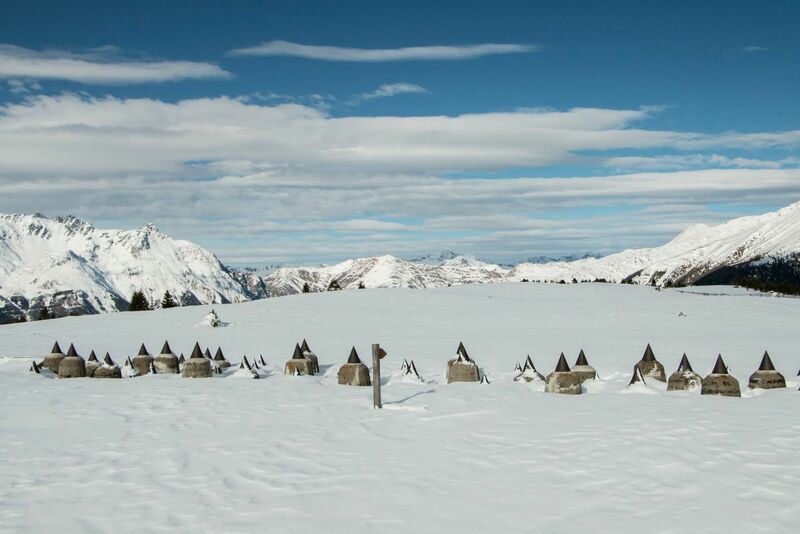 Varied tour through the impressive world of Val Martello’s mountain farmers. 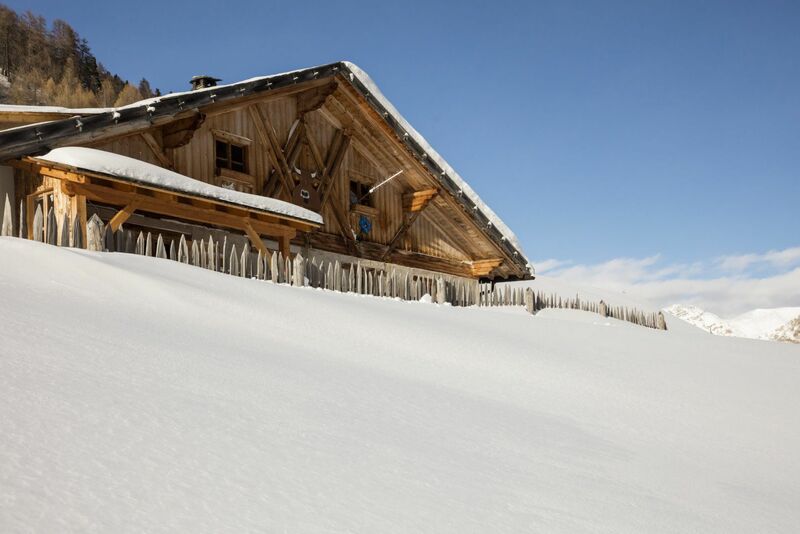 Explore the snow-covered landscape in the idyllic Zerzer valley. 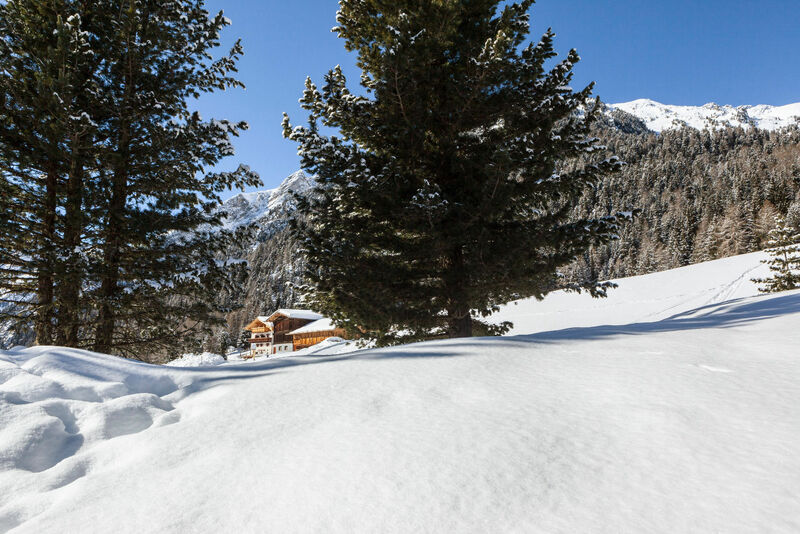 The alpine hut Rifugio Forcola is located at Trafoi and reachable by the Forcola chair lift. 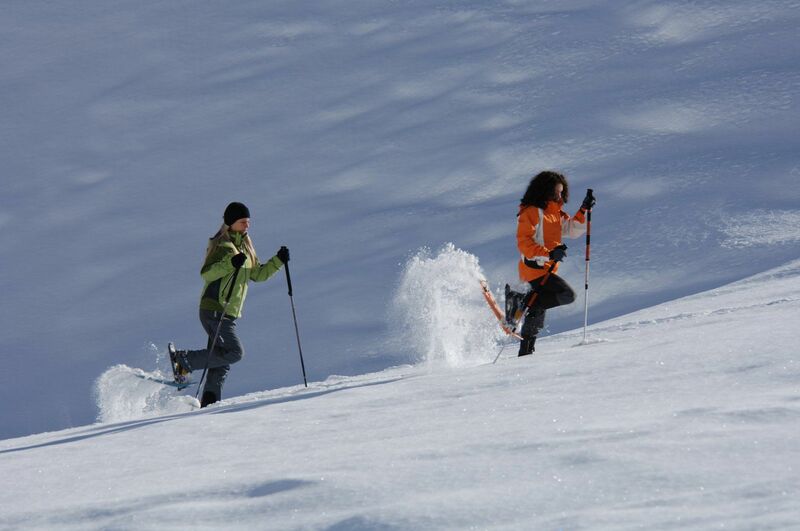 Easy snow shoe hiking tour in the Avinga valley near the border to Swiss. 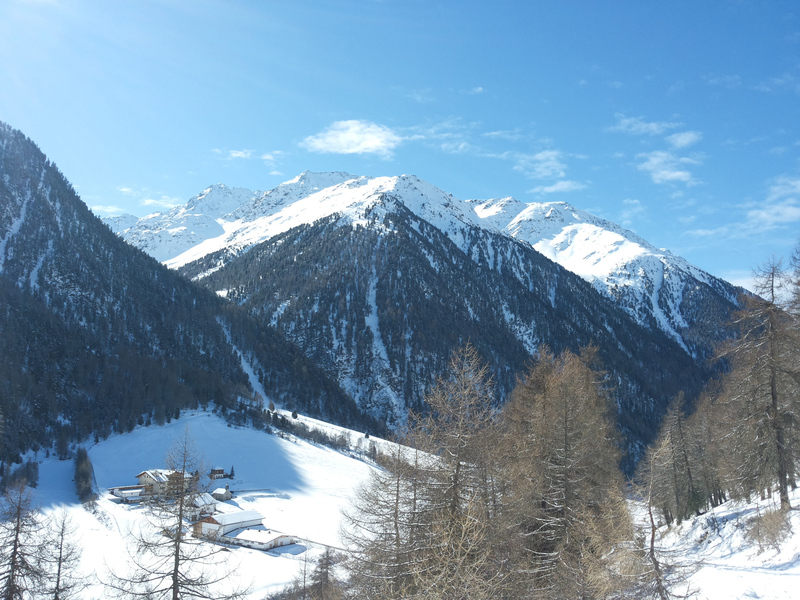 Wonderful winter hiking tour in the quaint Val Mazia Valley with refreshments.